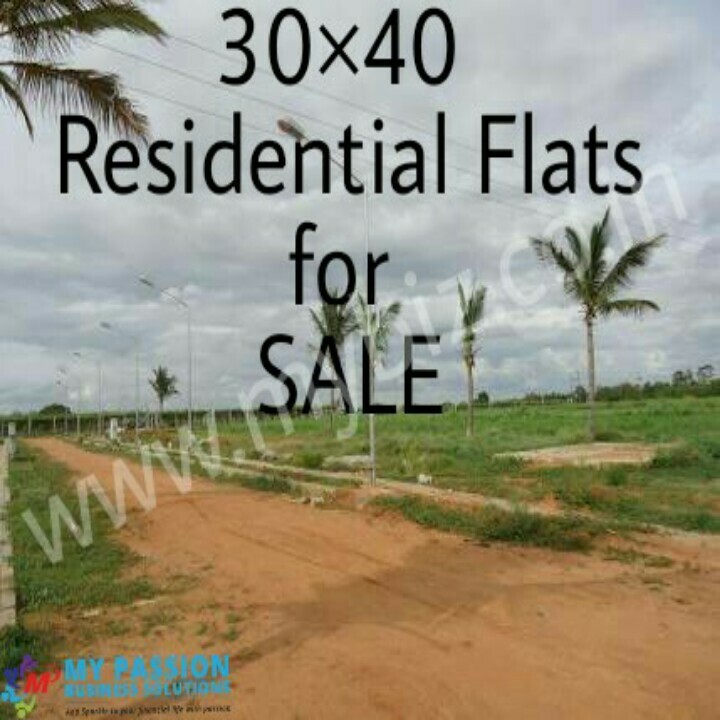 return on investment, Sites available for sale at Nelamangala- doddaballapur main road. We have both 30*40 and 30*50 sites available for sale at the best price is 5 lakhs. 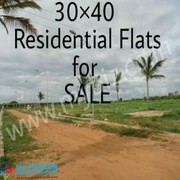 We provide loans upto 80% of the property here. It’s E-KHATHA PROPERTY, GRAMATHANA, Reputed international school located near surroundings. Just pay 3 lacs and get register on your name, remaining pay later. 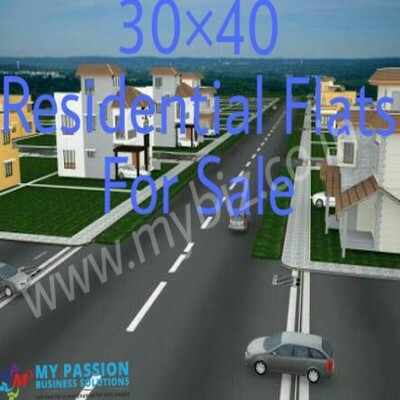 Gated community, 40 feet and 30 feet Tar road. Over head Tank available. Park and water body. A name you can trust, Hassle- free ownership, premium villa plots for sale at premium location. For more details contact me at- . - 88927.87.3.39.